Published in 1993 by Éditions J'ai Lu. 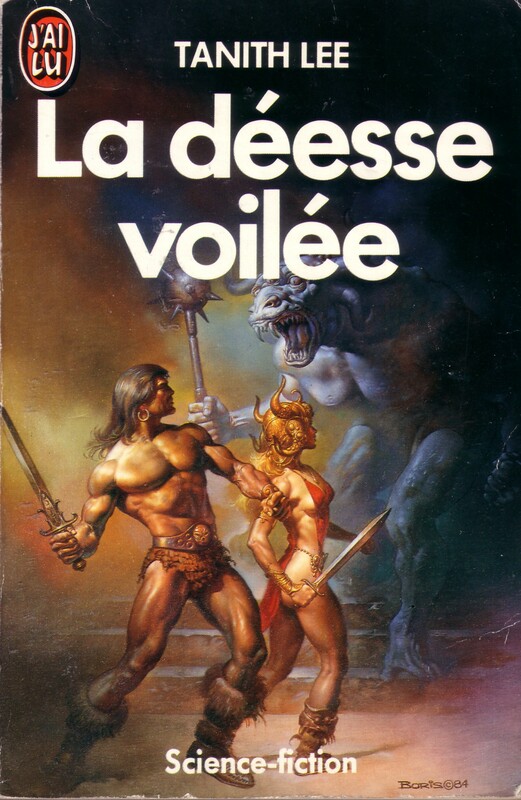 Cover illustration by Boris Vallejo. Actual size 11.0 cm x 16.5 cm.